Executive benefits planning and strategies is one of our core services. The challenge of motivating and retaining key management team members for the long-term becomes much easier when salary, bonus and stock-based programs are combined with Non-Qualified Executive Benefits. 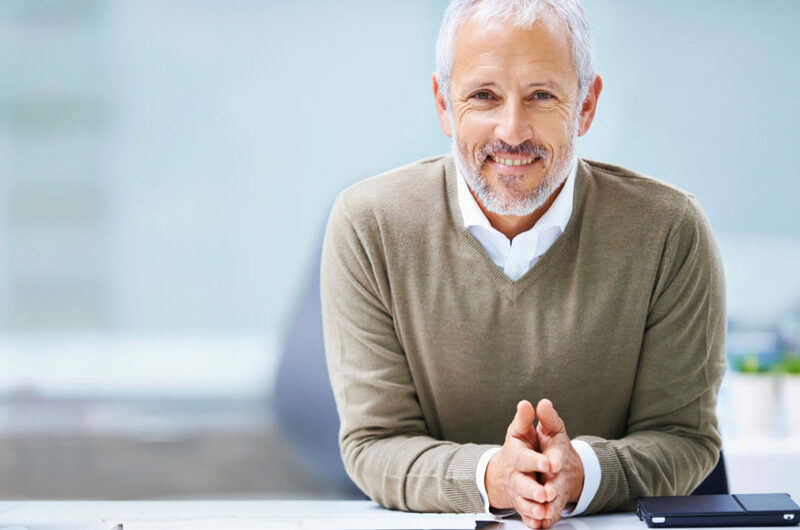 The Benefit Company will provide the assistance your organization needs to design, implement, finance and administer these important executive benefit programs. Non-Qualified Plans help our clients deal with IRS limits on 401(k), pension plans and group insurance. Through supplemental tax deferral, retirement income, life insurance, disability income and long term care insurance you can enhance your group benefits and elevate coverage ratios to more appropriate levels. TBC’s Executive Benefits Division provides the strategy to ensure that these executive benefit solutions are accurately aligned with your underlying core benefit offerings.